"How funny it is, at the age of 26 I still want my dad to make me tomato soup and grilled cheese when I get the flu". You see, I was laid up all weekend with a fever of about 102 on most days and all I wanted was my Dad to take care of me. Lucky for me, my dad was visiting this weekend and he did just that. However, all this time laying around, which if you know me I almost never stop moving, gave me a lot of time to think. 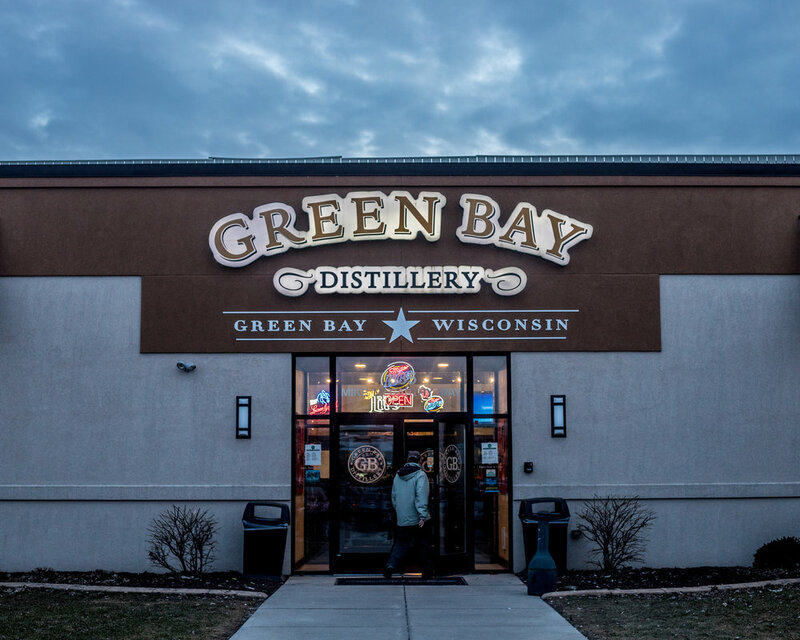 I started thinking about the Make A Wish Volunteer Appreciation event I had attended on Thursday March 9th at Green Bay Distillery. I had been contacted by the Make a Wish foundation to volunteer my photography services for the night and I was thrilled to be able to contribute. It had been far too long since I had contributed to a good cause. Now, if you have followed some of my other blogs you know that I tend to give back in the way of Running for a cause, but to be honest I had not physically volunteered for something in a long time. When I started my business I knew eventually I wanted to get involved in a cause and contribute my time if possible. So if you are like me and think maybe now might be a good time to start giving again.. keep reading. Did I happen to mention it was a Casino Night!! Thank you Vegas on Wheels! 97% of parents noticed a decrease in feelings of depression, sadness and anxiety as well as an enhanced self-perception in their child. 95% of families said their child saw an improved quality of life. When I attended St. Norbert College, our Priest spoke of Communio with the highest of honors, Communio meaning community, is a force to be reckoned with. It can strengthen a sick child, a worn down family, or even breath life into the most heartbreaking of situations. So today, this blog is dedicated to those who volunteer for Make A Wish. Thank you for all that you do, thank you for being the moms, dads and friends that ‘make tomato soup’! If you are interested in helping Make A Wish by donating your time, money, spunky personality or another way you can contribute, I have provided some reading material below. Their next up coming event is Gourmet Wishes on Thursday June 8th 2017 at the KI Convention Center Green Bay, WI. Its never to late to join a good cause!